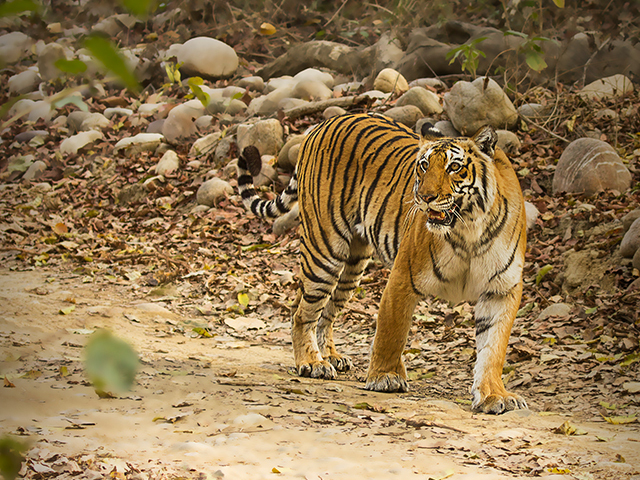 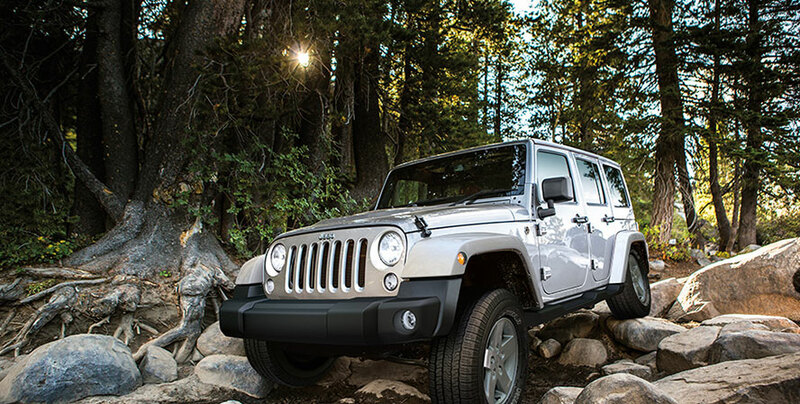 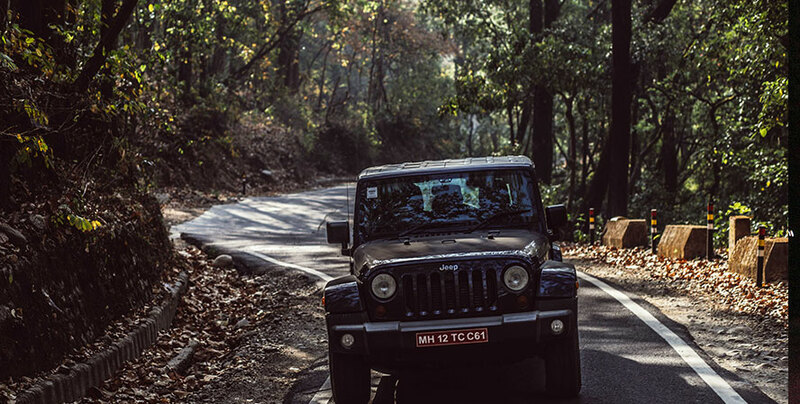 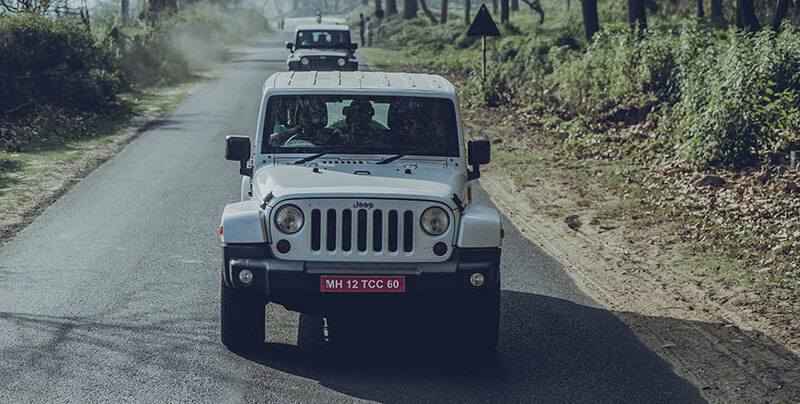 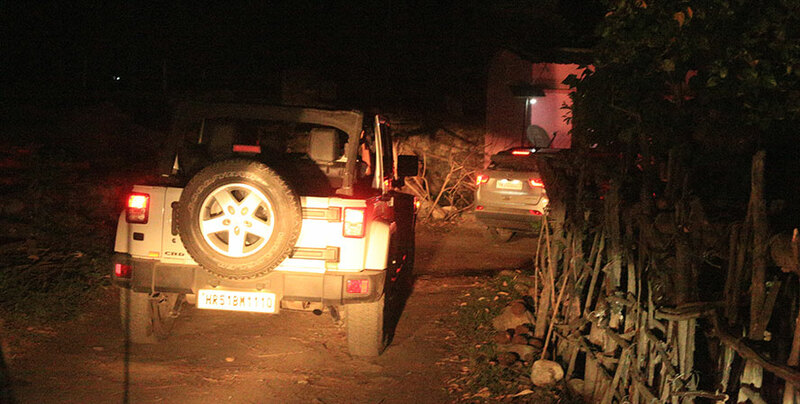 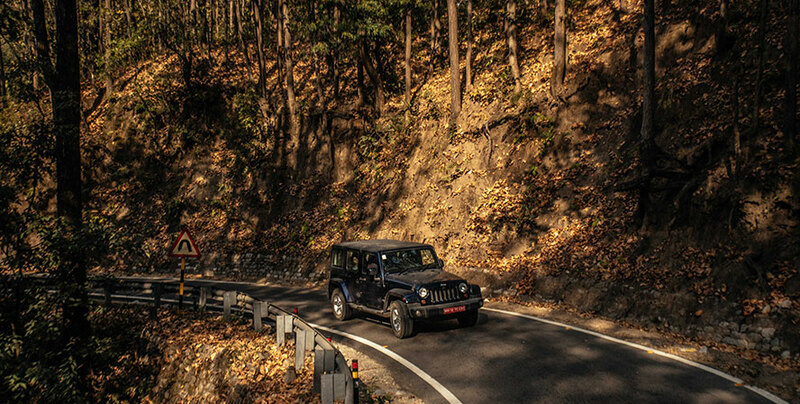 Register yourself into the exclusive club of Jeep® owners to stay up-to-date on our upcoming trails. 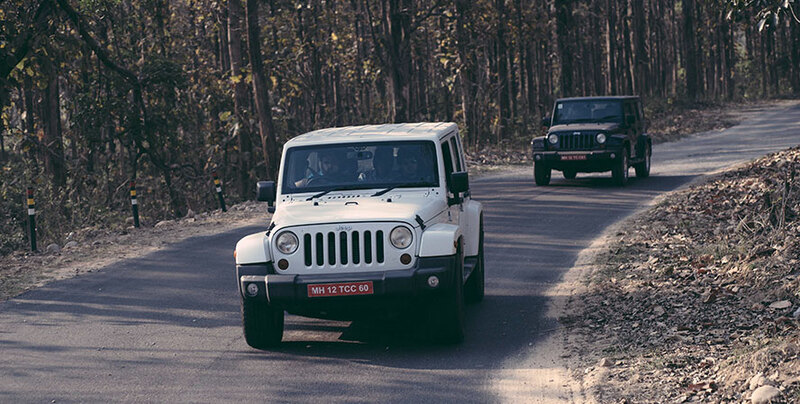 Jeep® Trails are our flagship adventures hosted across the nation, where a convoy of participating Jeepers set out to experience new terrains. 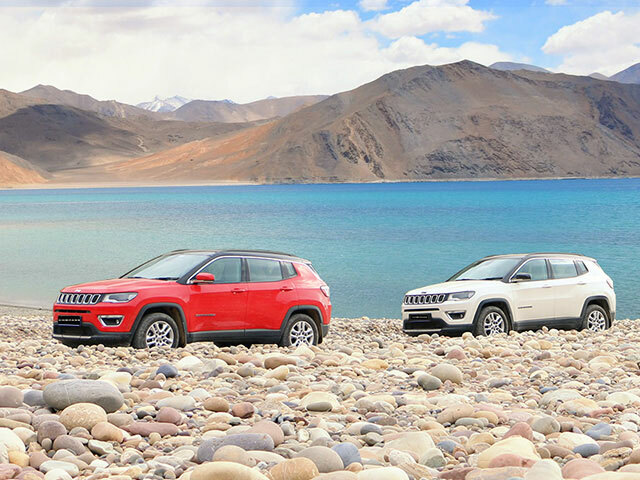 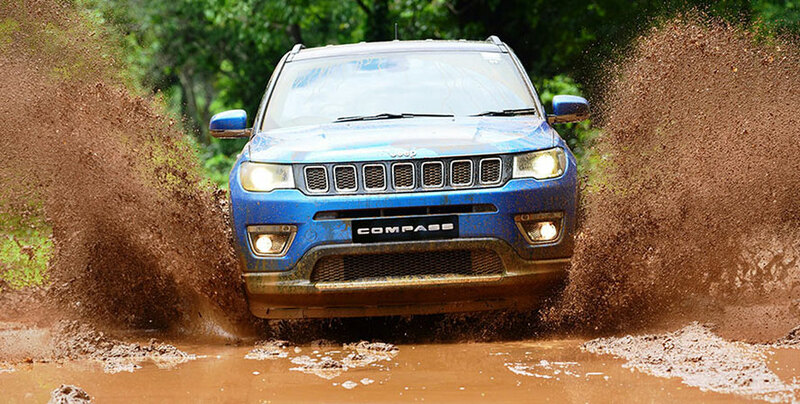 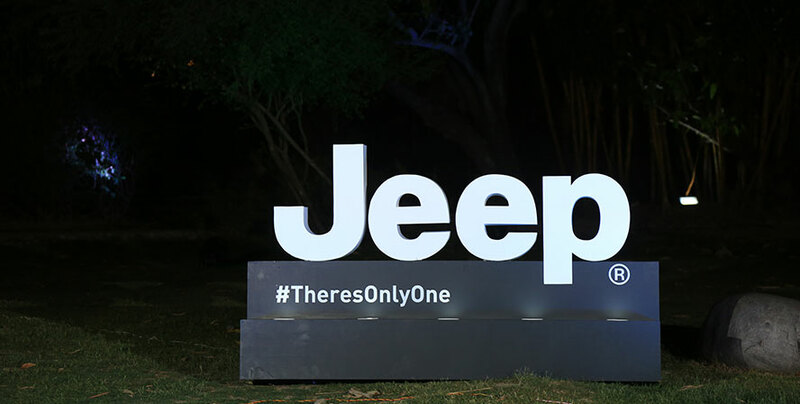 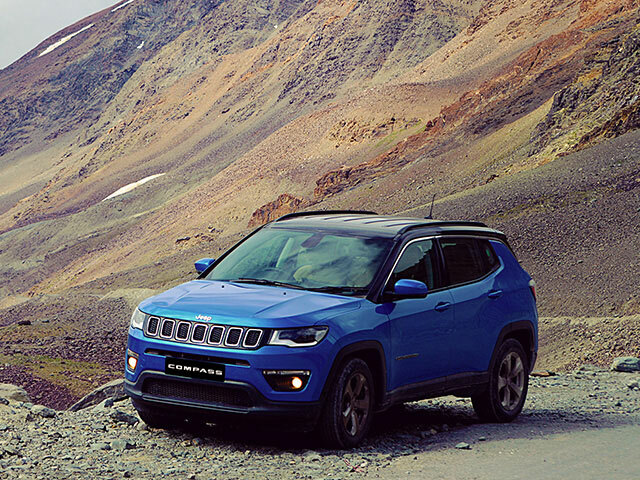 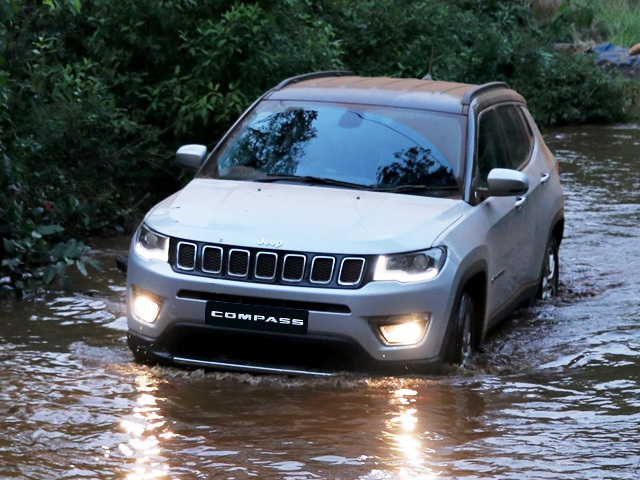 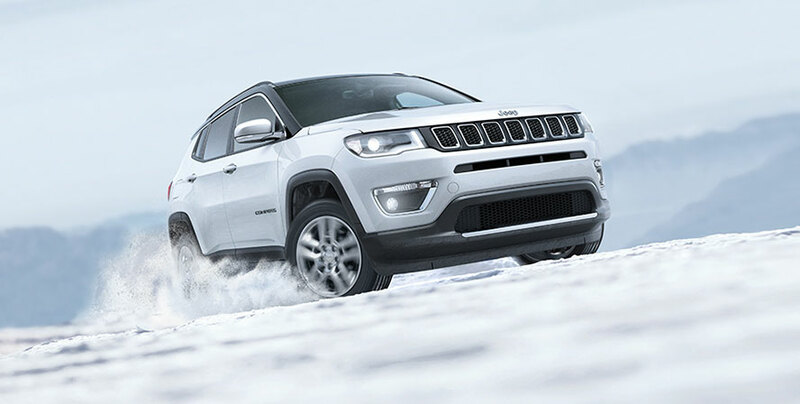 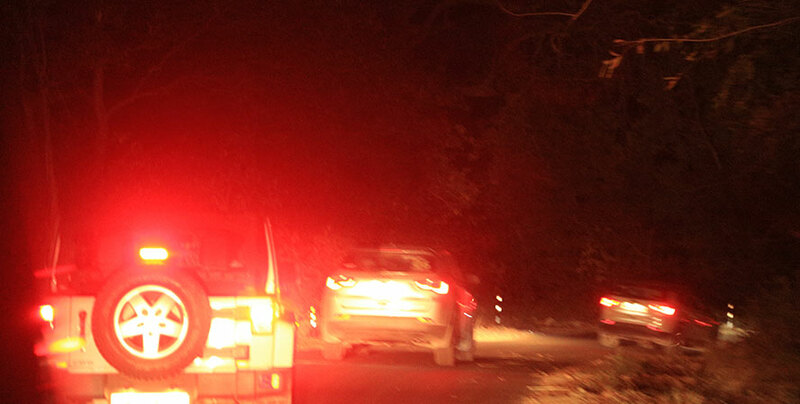 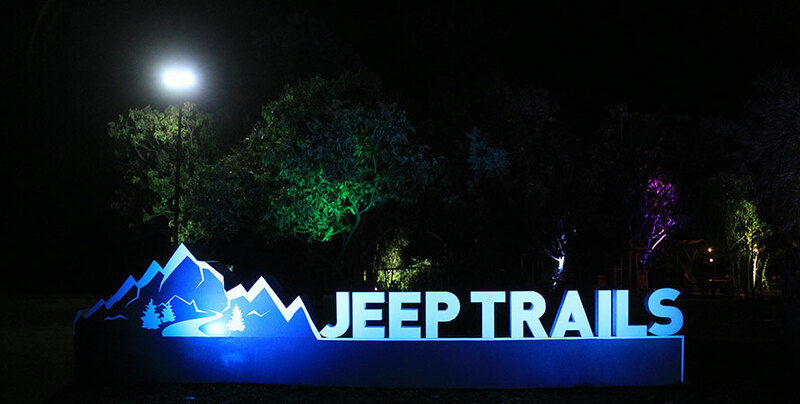 I agree to all T&C's , I would like to receive communication from Jeep India about events and promotions. 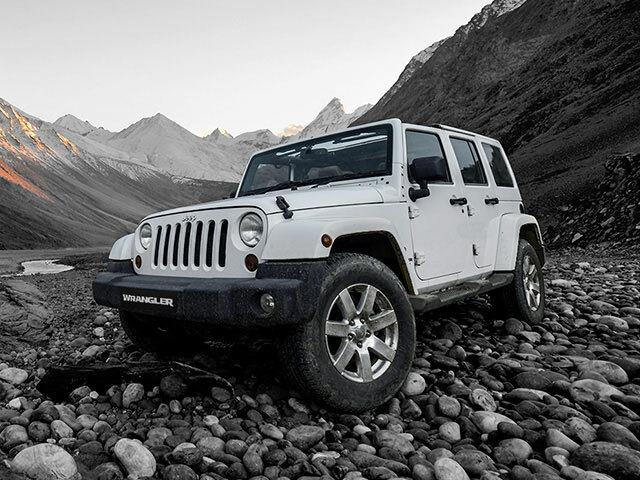 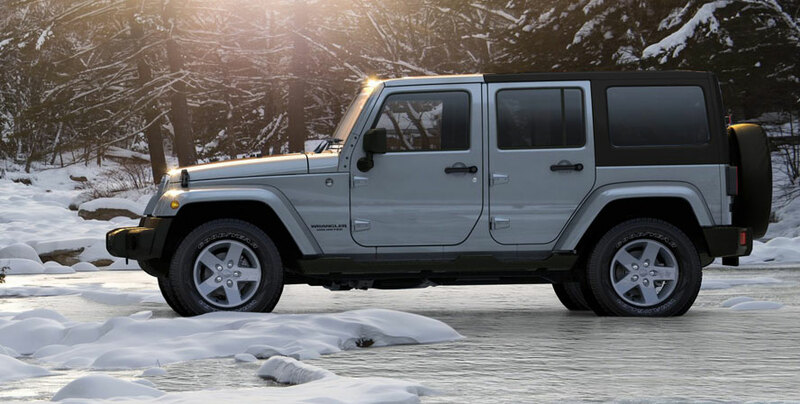 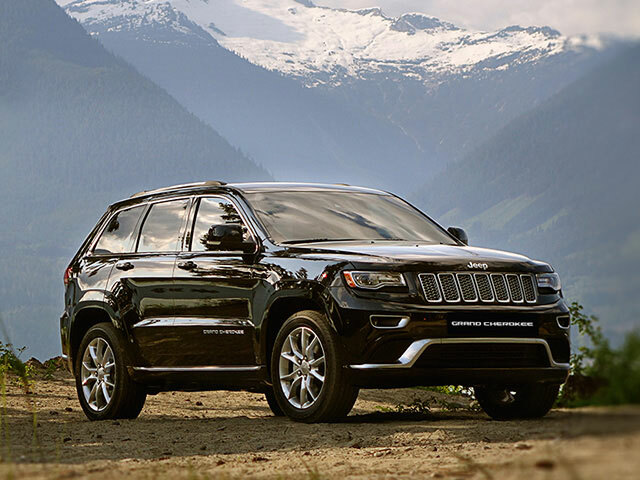 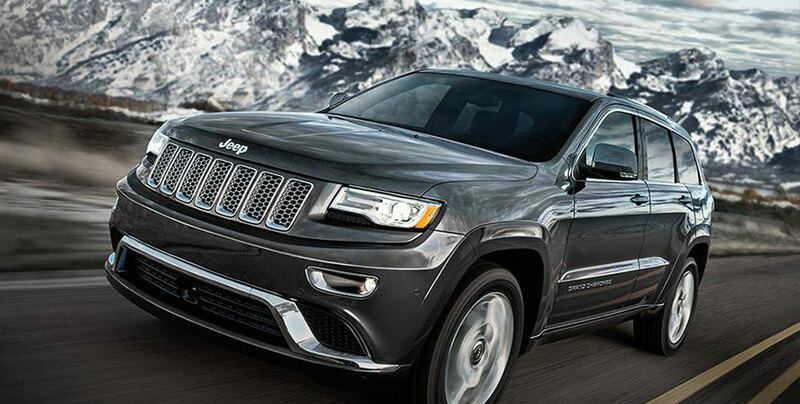 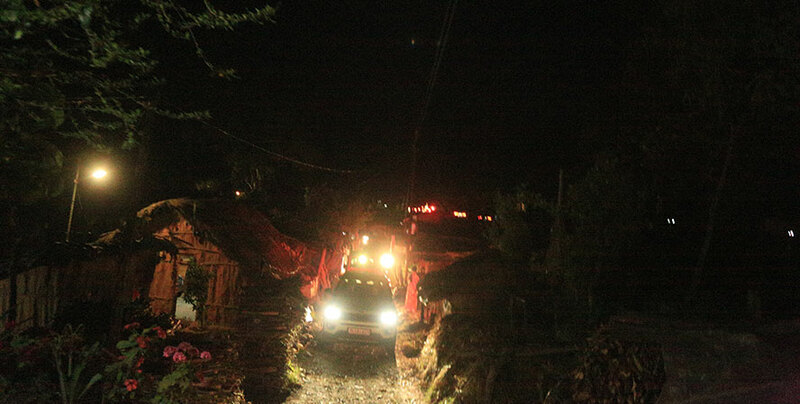 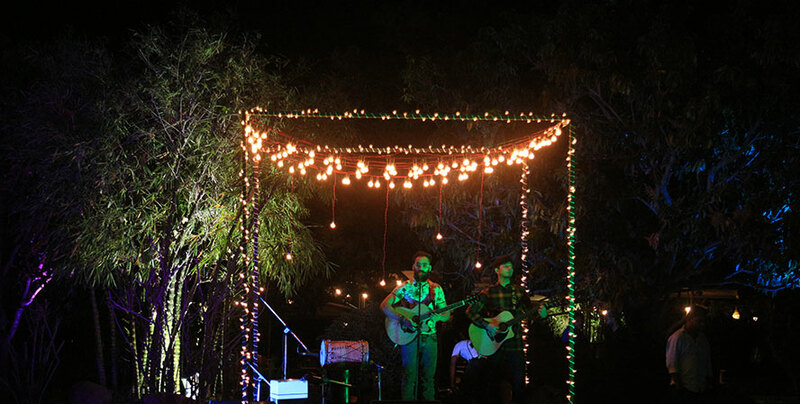 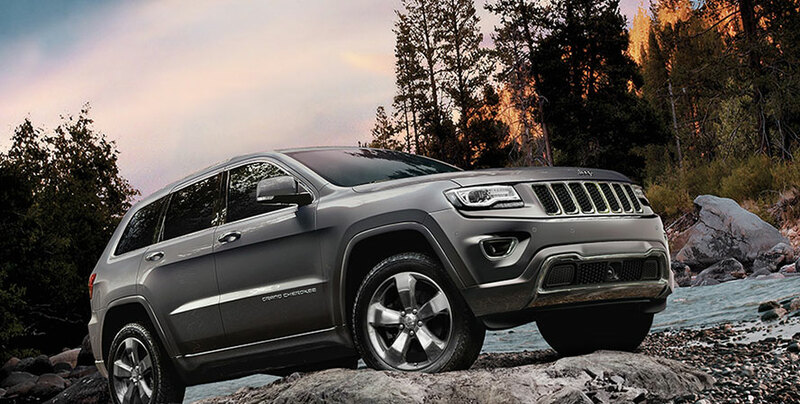 passionate connections with Jeep® owner's community.